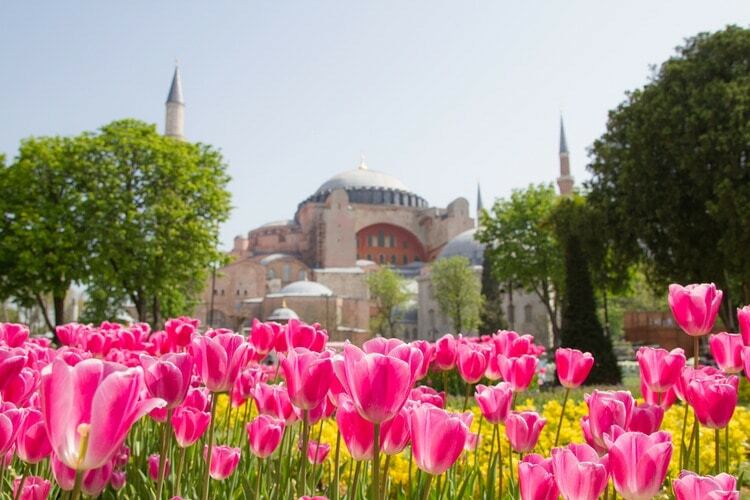 Want to know more about Turkey? 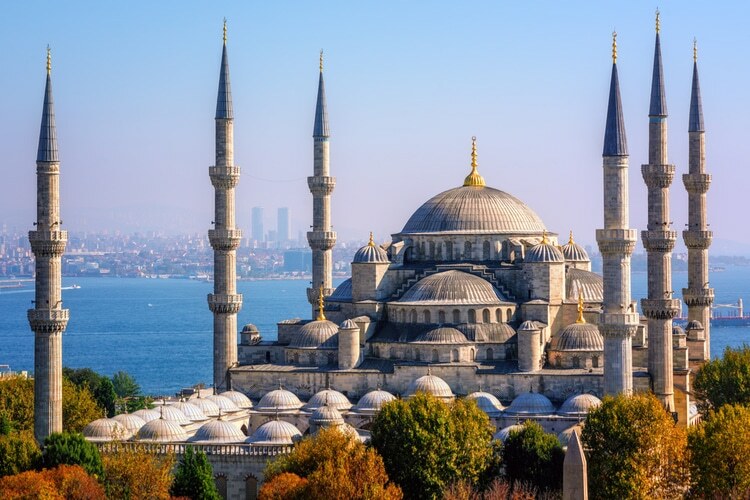 Here are 25 Interesting Facts about Turkey that you probably didn’t know before reading this! To make this even more fun, I want to challenge you as well. How many of these Turkey facts did you know before reading this? Share your result in the comment section! Did you know that around 96% of the total population drinks at least 1 cup of tea per day? It’s estimated that Turks consume 3 kilos of tea per person a year. 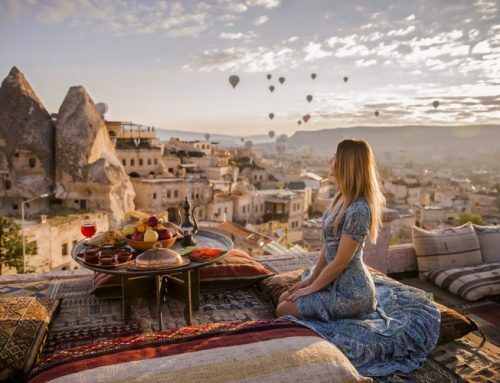 So, if you visit Turkey, then you shouldn’t miss out on a traditional tea experience! It’s a young population in average where 23,4% is under the age of 14, and more than half of the total population is under 30. Only 8.5% of the population is older than 65. 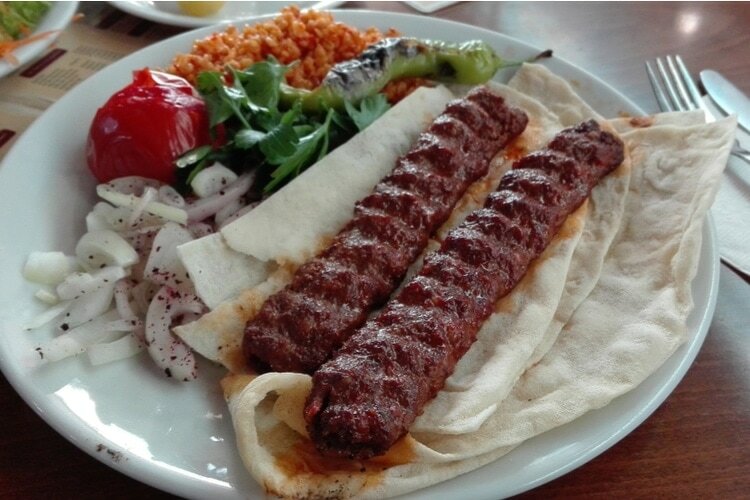 Internationally, the Döner kebab is probably the most famous, but in Turkey, they have several kinds of kebab. It was here they invented kebab, and the Turks are still the best ones to make it! This ancient city is mostly located on the Asian continent, but a few percentages of the total city area is also located in Europe, which makes it unique since it’s built on two continents. Istanbul was also known as Konstantinopel under the Roman Empire. Also known as grease wrestling is considered to be a national sport. The wrestlers will douse themselves with olive oil before they take on their opponent. As a Swede, I’m very thankful for coffee, and while its origin isn’t Turkish, they still introduced the coffee to Europeans back in the 16th century. So, you just learned that almost half of the country is made up of agricultural land, but there’s more to it. 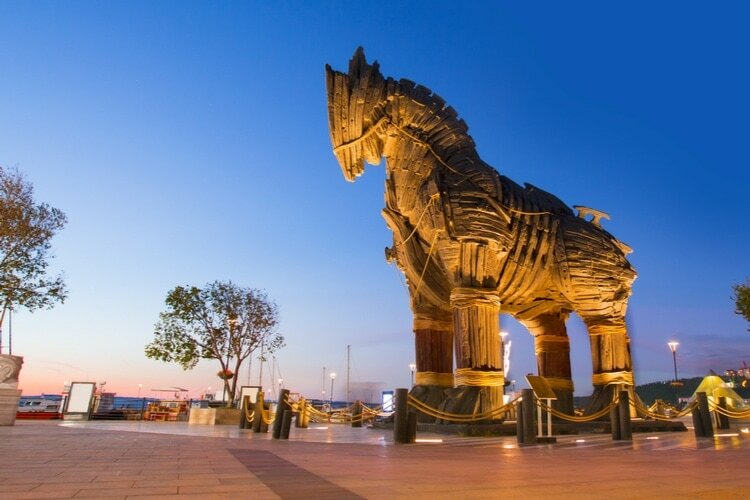 Historians believe that agriculture started here in Turkey, more than 11 000 years B.C. 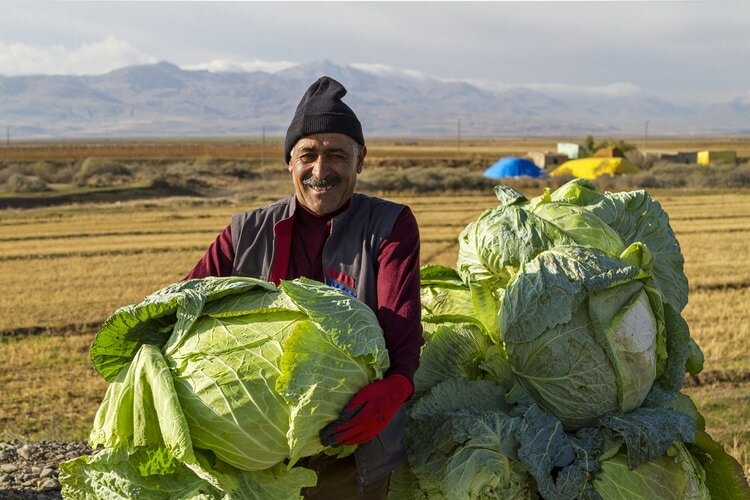 Maybe it’s not as surprising when you look at this farmer and the giant salads, but it’s definitely one of the most interesting facts about Turkey! St. Nicholas, which is commonly referred to as the Santa Claus wasn’t born in the North Pole, but in Patara in the Southwestern part of Turkey. This is just one of many interesting facts about Turkey! 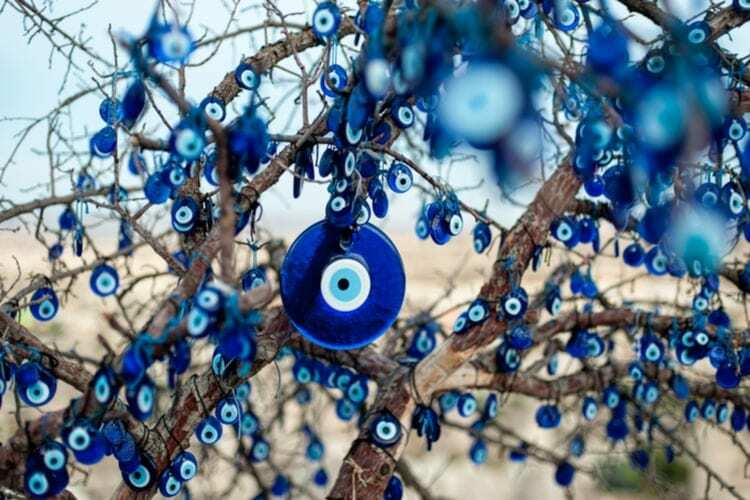 In Turkish, it’s known as nazar boncuğu, and it’s meant to protect against the evil eye and other harmful spirits. 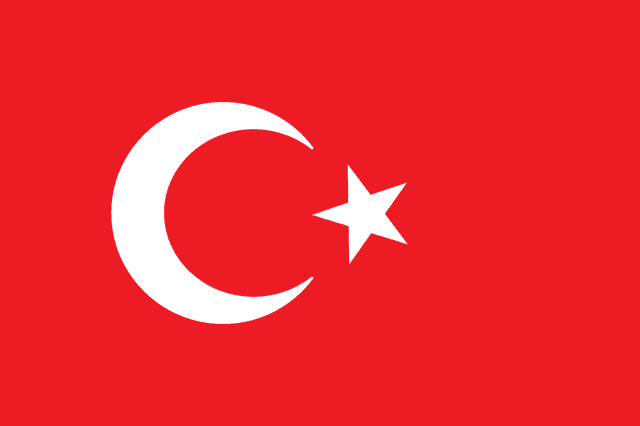 This symbol is also found in many other countries where the Ottoman Empire was present. The tradition of making this type of glass art with the evil eye nazar is said to go back at least 3000 years. Throughout times there have been many strong leaders and war chiefs in the different empires that have ruled this area. The most recent one is a national hero that unified the country and founded what is known as modern Turkey. Mustafa Kemal Atatürk was the first president from 29th October 1923 until his death in 1938. 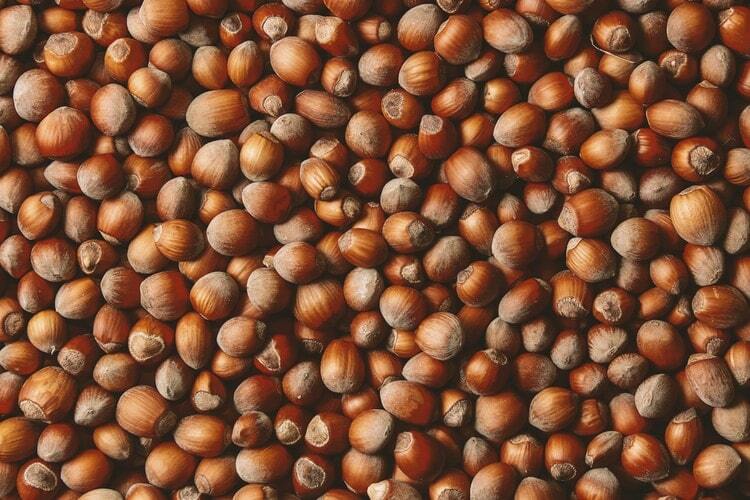 Hazelnuts comes from the Corylus tree and they are loaded with nutrients such as magnesium, vitamin e, healthy fats and much more. It’s also a great source of antioxidants. Only the underground of London is older than Tünel in Istanbul. It was opened the 17th of January 1875, and today it’s still operating between the areas Karaköy and Beyoglu. A lot of foreigners who aren’t familiar with the country thinks that Istanbul is the Turkish capital. But that’s actually not the case. It’s the biggest city in Turkey, but the capital is Ankara. You might already know that 99% of Turks are Muslims. But you probably didn’t know that there are as many as 82 693 Mosques in the country. Turkey has the 7th largest number of social media network users in the world despite the fact that the country is only the 37th largest country in the world with around 80,8 million inhabitants. Facebook, for example is very popular here. 97% of the population uses Facebook, and the Turks are known as the most active users. 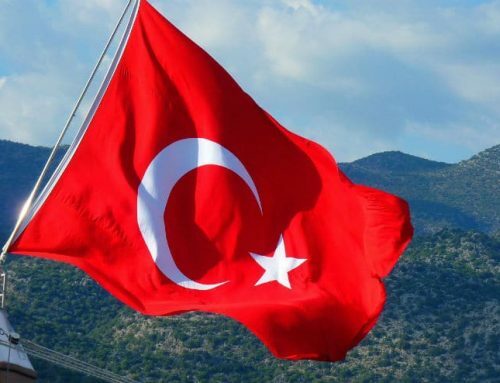 Below are some general info such as total population, land area, biggest lake, highest mountain and other general facts about Turkey that might be interesting to know. Below you can see the country and its territory marked in yellow on the map. How many of these facts about Turkey did you already know? Share your result in the comment section below! Hi Alex, I knew only 5 facts about Turkey before reading the post. Thanks for posting because I will visit this year!